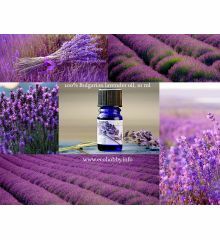 Lavender oil, 100% natural. 10ml. 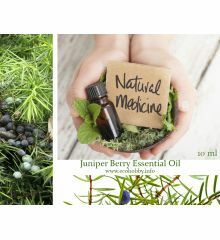 Juniper oil, 100% natural. 10ml. 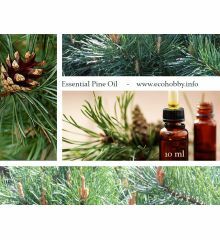 Pine oil, 100% natural. 10ml. 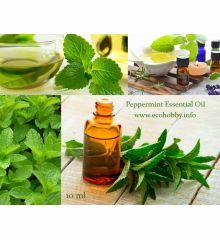 Peppermint oil, 100% natural. 10ml. 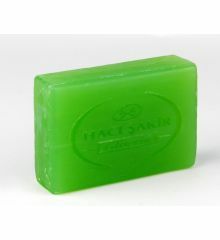 Haci - Olive Soap with glycerin, 150gr. 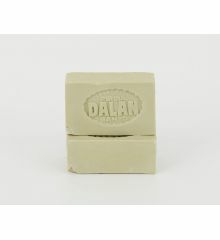 Dalan olive soap with glycerin, 150gr. 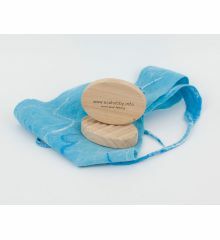 Olive Soap with honey, 150gr. 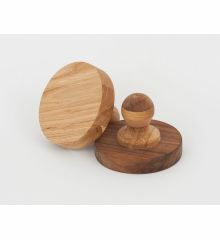 Dalan Antique olive soap, 180gr. Wet felting tool, size 1, oak wood, oval. Wet felting tool with handle, smooth. Wet felting tool with handle, ribbed.